I am completely in awe of ballet dancers ability, their posture, poise, strength and agility. They communicate a dialogue using only their streamlined bodies and elegant limbs. 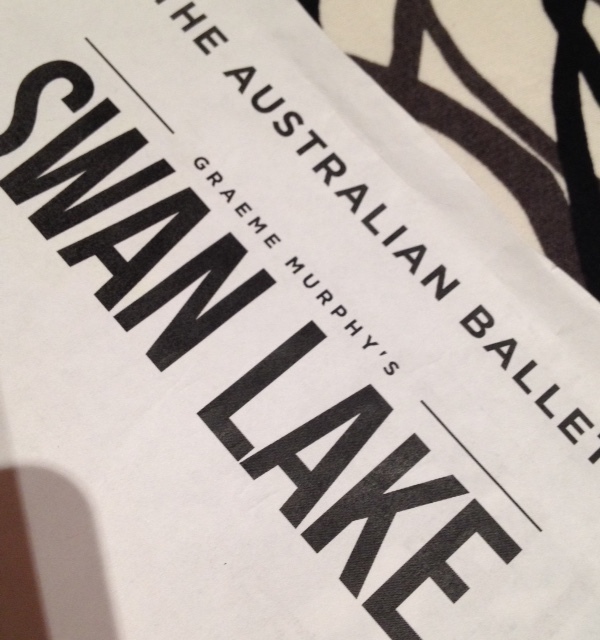 I adore the dances and lovers pas de deux but for me Swan Lake centers on the swan and cygnet performances. Emily and I were transfixed, the cast were graceful, honed, no movement was exaggerated unnecessarily. I wilted with exhaustion as I watched their bodies so unified, so skilled with their pointe work and so articulate in their pose. The entire performance was perfect to my eye, each dancer held me spell-bound and at the end I was joyfully overwhelmed by the entire experience. It was spectacular. As we waited for our taxi home I reflected on the dancers agility, balance, grace and strength and this thought inspired me to hope for progress in SCI recovery as our bodies are incredible, versatile and adaptive. The ballet dancers heightened my appreciation of our human form and our capacity to conquer physical challenges. I watch Emily in awe everyday as she shows me how adaptive she has become. She displays balance and poise in a body that doesn’t respond to her will. She shows grace in her acceptance of her situation and strength to persevere towards her goals of higher education, social inclusion, sports and travel. The dancers and Emily have much in common considering their determination and inventive adaptation to their physical demands. The ballet dancers reinforced my hopes that medical scientists will overcome the mystery of the spinal cord as we are complex physical creatures with strong wills to progress, succeed and evolve. Human nature was displayed to me by the dancers; they showed dedication, perseverance, determination and imaginative artistry. These exact same human traits are also required in the quest to overcome SCI and develop treatments. I have faith in the technicians, scientists and doctors who contemplate the complex puzzling combinations of DNA, stem cells, drug and epidural stimulation treatments searching for a remedy. I returned home buoyed up by the ballet dancers performance with hope in my heart. Medical successes are not performed on a stage but there is an enormous audience watching and ready to applaud and embrace all the therapeutic gains in the SCI arena. 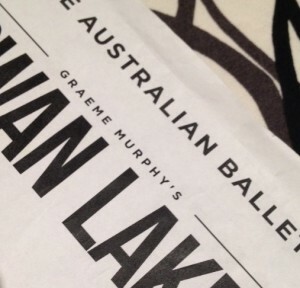 This entry was posted in Advocating Ability, Life after SCI, Medical Issues and tagged Acceptance, ballet dancers, Determination to succeed, Graceful strength, Graeme Murphy, Graeme Murphy's Swan Lake, Hope for the future, Persevere towards goal, SCI Cure, Swan Lake by everydaycarer. Bookmark the permalink.